Discover how you can make a week’s worth of breakfasts and lunches in record time. Cook, prep, and store your breakfasts and lunches even if you have never done meal prep before. You don’t need fancy equipment or expensive ingredients. 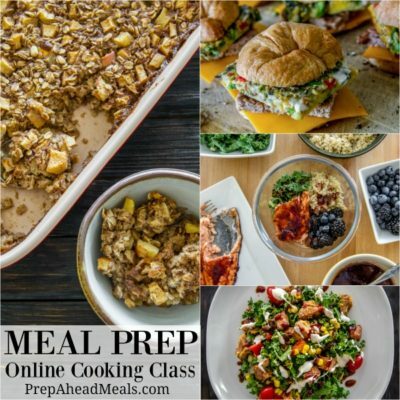 I include all the recipes that are demonstrated in this course.